Welcome to the Racing Winners page for affiliation. Join now and earn £17.40 for every sale you generate for us! 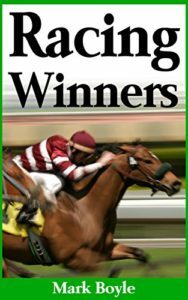 What is Racing Winners price? Racing Success sells for £29.00. We will pay you 60.00% (minus payment processors’ fees) for every sale made by Visitor you refer to Racing Success affiliate program. For more information about this excellent program click here.